Following Gastric bypass many patients may be left with excess skin that interferes with comfort and hygiene following massive weight loss. The excess skin can be a daily reminder of the morbid obesity and prevent patients from adopting a more positive body image. For many, body contouring completes the journey from obesity and the body contouring surgery may have just as profound an effect on their lives as the weight loss itself. Dr. Boemi’s extensive surgical experience enables him to be quite comfortable in all areas of the body, and to perform procedures beyond the scope of traditional plastic surgery. Drs. 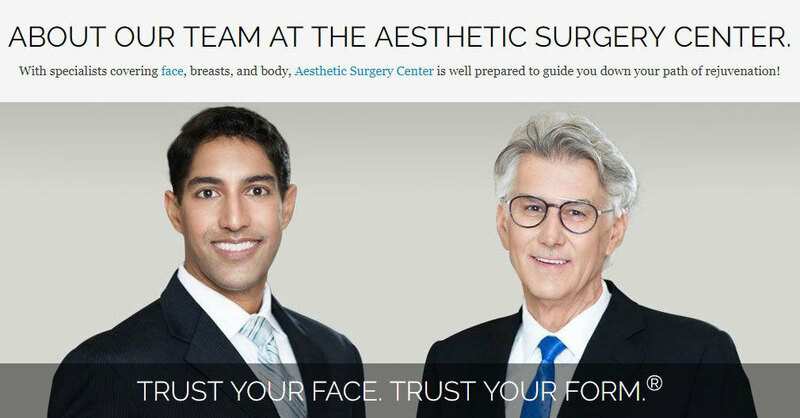 Maloney, Agarwal, & Boemi will offer an educational and informative plastic surgery seminar on Thursday, July 23rd, 2009 at The Aesthetic Surgery Center in Naples Florida. The seminar will discuss cosmetic procedures of the face and body, as well as the latest in Anti-Aging Medicine - like BOTOX® Cosmetic, JUVEDERM® Injectable Gel, and skincare maintainence!